After she is caught loitering and taken into custody by the powerful corporation that all but runs her city, 20-year-old Wendy Baskin is placed in a special program for wayward young women in need of reform. 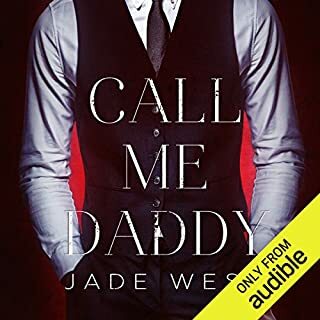 To ensure she receives the firm correction she needs, Wendy is sent to live with a couple who will act as her strict mommy and daddy during her stay with them. Philip Hartley owns an elite finishing school; a hidden gem that focuses on the sexual submission and complete discipline of young ladies. Behavior, expectations, and beliefs are quite different there. 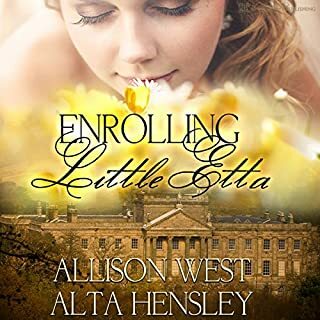 It's a finishing school to help a woman find that inner little girl which once was lost. A private school that requires its pupils to surrender their bodies, their minds, and their souls to their betrothed. 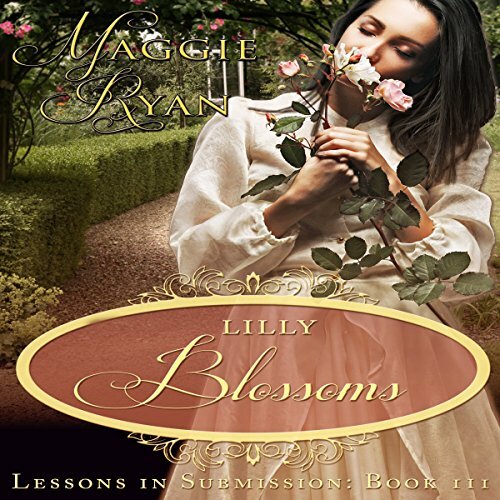 Lilly Blossoms is the third book in Maggie Ryan's best-selling Lessons in Submission series and yet it can also be listened to as a standalone. Sweet story of young orphaned girl who innocently discovers age-play and subsequently is drawn to a gentleman who loves her. The story of their developing love and adoration is a delightfully well written tale.